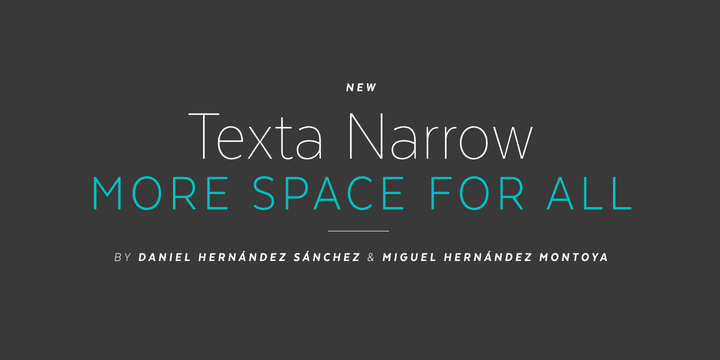 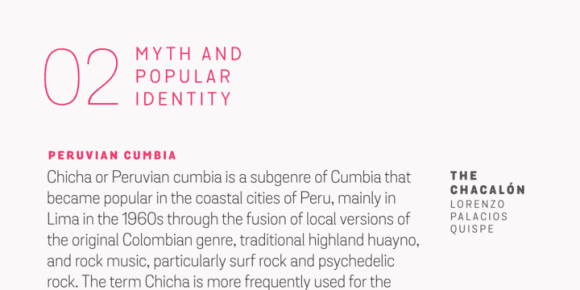 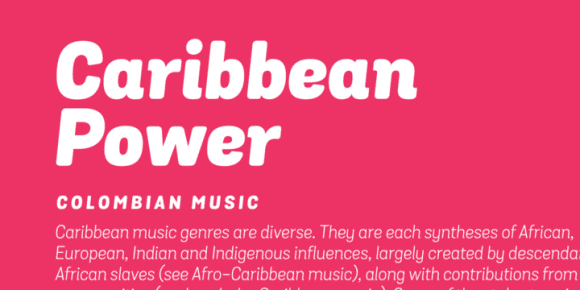 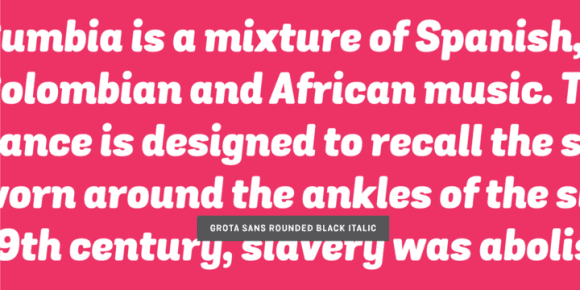 Grota is back in its new Sans and Rounded versions. 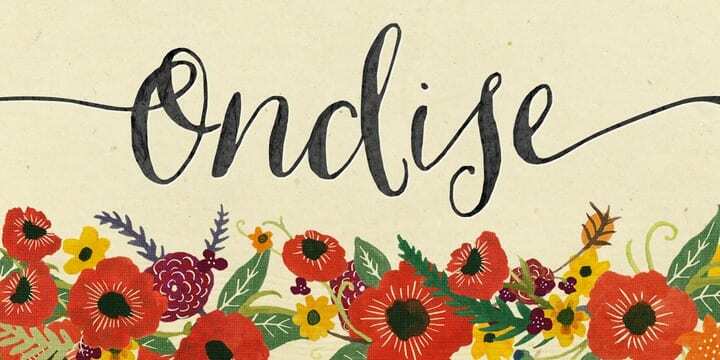 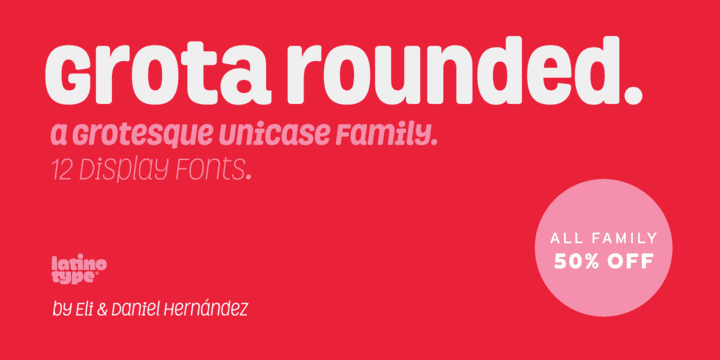 The complete family consists of 40 fonts, 10 different weights, cursives and an alt version. 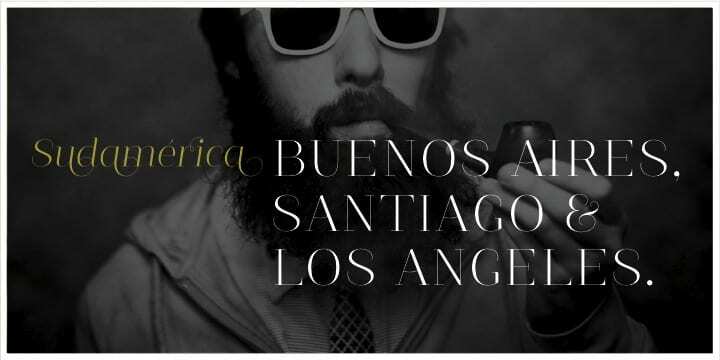 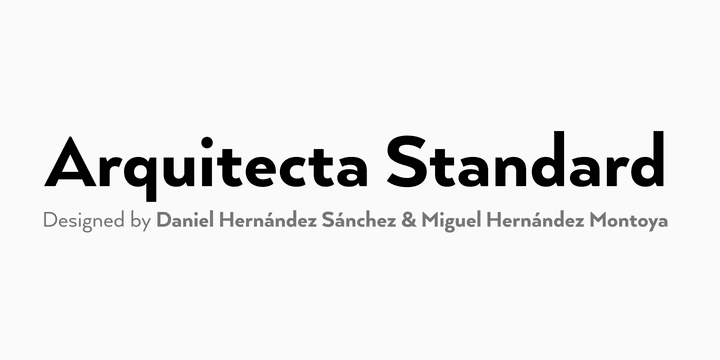 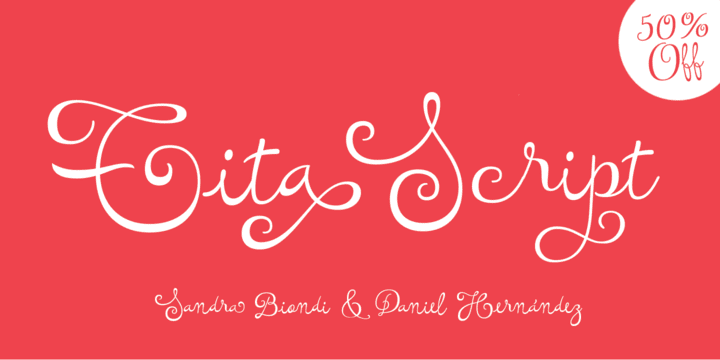 Grota Sans Rounded, designed by Eli Hernández and Daniel Hernández, is a grotesque font with Latin spirit. 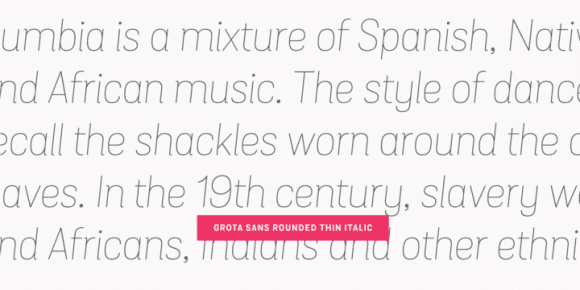 This type accompanies Grota Sans and Grota Unicase. 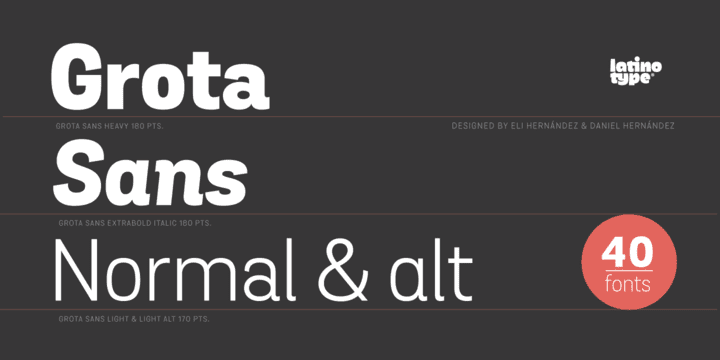 It’s ideal for logos, brands, books, headlines, etc.